Actun Tunichil Muknal is a mysterious and beautiful portal to the ancient Maya and their traditions, ceremonies and spirituality. 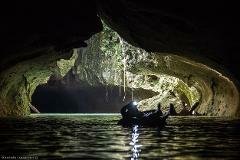 This amazing cave system served was ranked the #1 Sacred Cave Site in the World by National Geographic! Explore the ancient Maya civilization of Caracol, a metropolis that rivaled Tikal in size and scope. 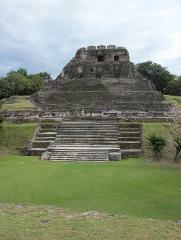 Climb the massive temples and enjoy the surrounding jungle. 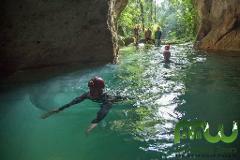 End with a refreshing swim at Rio On Pools and beautiful Rio Frio Cave! 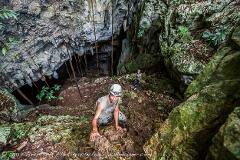 Crystal Cave is a beautiful and thrilling adventure into the Maya Underworld. Rappel into the cave entrance and see the plethora of crystal structures and end the day with a refreshing swim at the inland cenote, The Blue Hole! 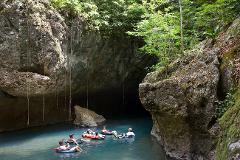 "The River of Caves" is both relaxing and exciting, in this Belize cave tubing day trip. We float through the jungle and into a series of caves as we uncover the mysteries of the ancient Maya and take a refreshing day in the cool waters! 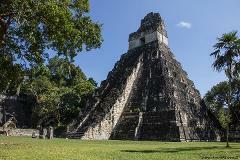 Tikal is an ancient Maya civilization of astounding scope and history. 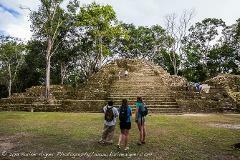 The city was the grandest of the Maya empire and the pyramids, temples and plazas are breathtaking to view as they have been excavated out of the deep jungles! 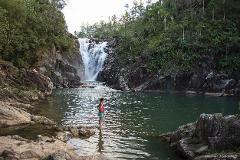 Enjoy a deeper look into the blend of cultures that makes Cayo district so unique and diverse by taking a cultural tour into the surrounding small villages of the district. 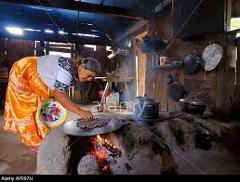 We visit the Barton Creek Mennonites and the Maya of San Antonio. 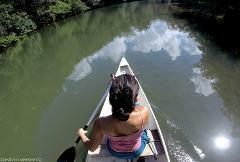 Explore the beauty of our district from a picturesque river vantage-- canoe from town into the jungle on the magnificent Macal River. 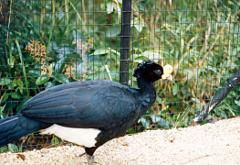 Lush foliiage, local villagers, wildlife, and livestock all congregate around the banks of the Macal. Enjoy the tropical landscape and learn about exotic fruits and vegetables on our half day organic farm horseback riding tour. Your cowboy guide will show you all the lovely produce of this organic farm . Enjoy the ride! 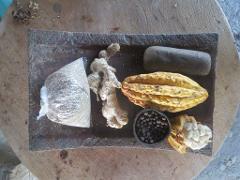 Belize is blessed with the most pure and organic chocolate bean production in the world. The farming and processing of this amazingly healthful product dates back to the anicent Maya times, when cacao was used as currency.  MayaWalk |Tours! This is an amazing adventure of Indiana Jones proportions! Spend the morning floating on inner tubes through the ancient caves and then take lunch break followed by an exciting zipline through the rainforest canopy. Come discover the amazingly diverse wildlife of Belize in a natural environment while also helping conservation efforts in this biologically diverse region! 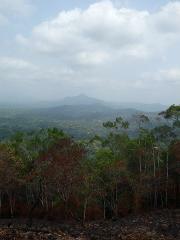 Come discover with us at MayaWalk, the beauty of our rich and unspoiled country! Feel the thrill and the amazement as you zip through the jungle canopy and experience firsthand the rich biodiversity of Belize's stunning rainforests! This national park features a freshwater cenote, with hiking trails over various landscapes take visitors into the jungle where the tropical foliage are the feeding and nesting grounds for hundreds of species of birds. This is an amazing adventure of Indiana Jones proportions! Spend the morning floating on inner tubes through the ancient caves and then take lunch break followed by a stop at the Belize Zoo, Belize's premier conservation organization. As an ancient palatial private estate of an elite aristocratic Maya family, Cahal Pech has beautiful temples and structures in a parklike setting. This is a perfect spot for birdwatching with a plethora of exotic birds! This is a private one way shuttle service from our main office in San Ignacio to Peten, Guatemala, Tikal Archaeological Site. 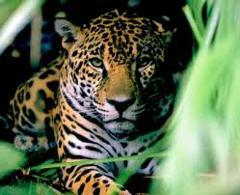 Enjoy a safe, comfortable and direct ride to this most magnificent of ancient Maya civilizations. This is a once-in-a-lifetime adventure that takes you into the heart of one of the most biodiverse environments in the world- Cockscomb Basin Wildlife Sanctuary- for an overnight hiking, camping, and kayaking expedition. Amazing! 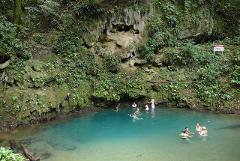 Discover the best of what our beautiful Caribbean jewel has to offer in inland and sea adventures. Casual luxury awaits at boutique hotels in San Ignacio and Placencia. 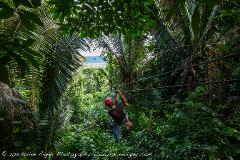 Feel the excitement discovering the Belize barrier reef and jungle! Discover the ancient Mayan city of Xunantunich as you spend as much time as you desire exploring the Xunantunich temples and plazas on foot. Random Tours that require our guide services. 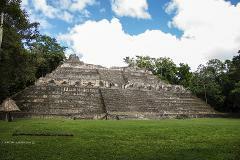 Explore the ancient Mayan ruins of Lamanai, one of the top sights in Belize. 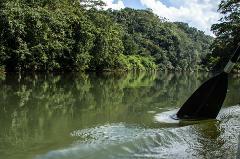 Cruise along the New River, spotting exotic wildlife as you make your way toward the awe-inspiring archaeological site. At the coastal pine savannahs and riparian hardwood forest blends in this area, we will find an impressive mix of birds which are much harder to see elsewhere.